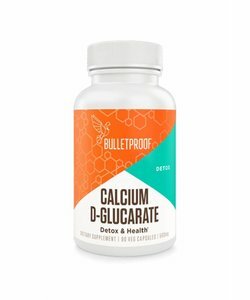 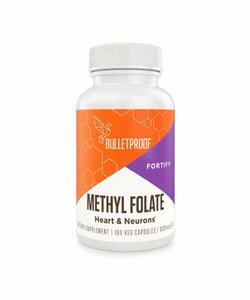 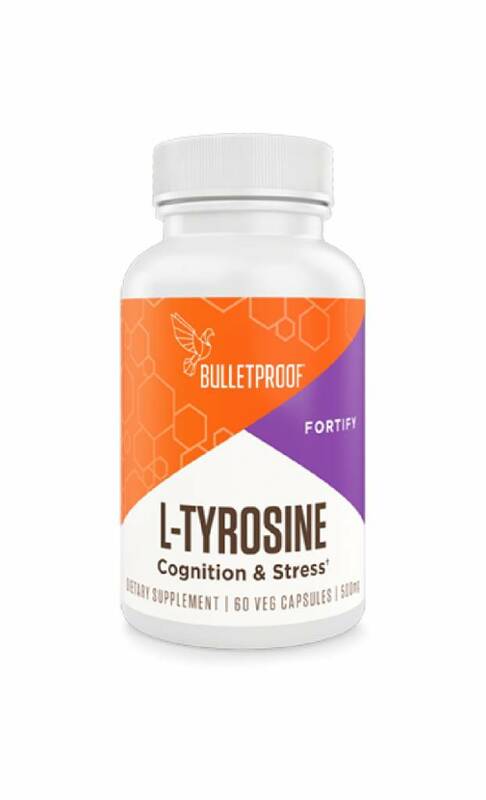 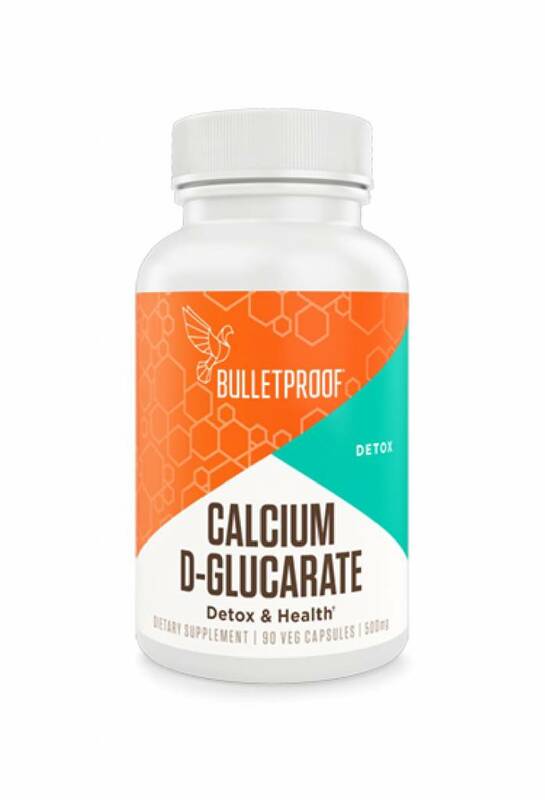 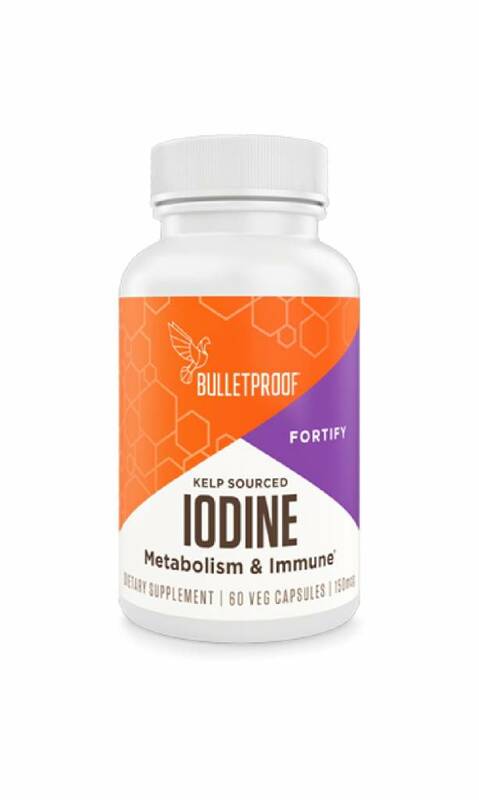 Bulletproof L-Tyrosine 500 mg. One bottle contains 60 capsules. 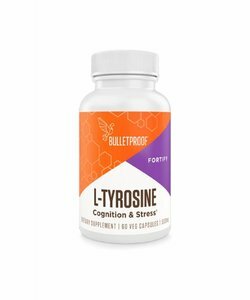 L-Tyrosine is a non-essential amino acid that plays a role in the production of the neurotransmitters dopamine, epinephrine, and norepinephrine. 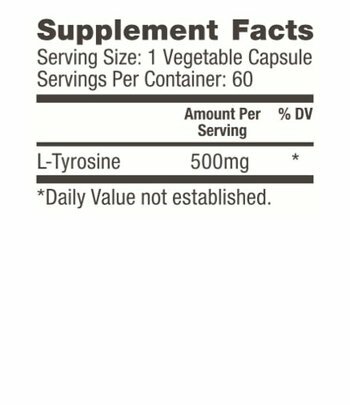 L-Tyrosine is an amino acid composition. 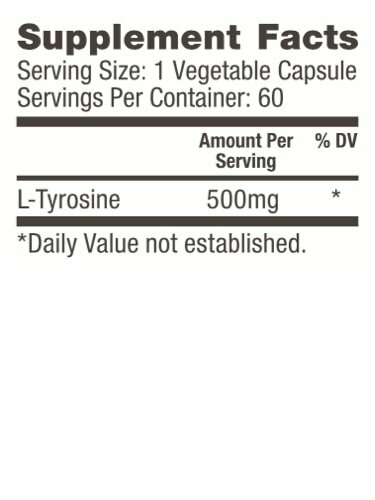 Suggested daily intake is 1-4 capsules spread out over the day, or as directed by a medical practitioner. 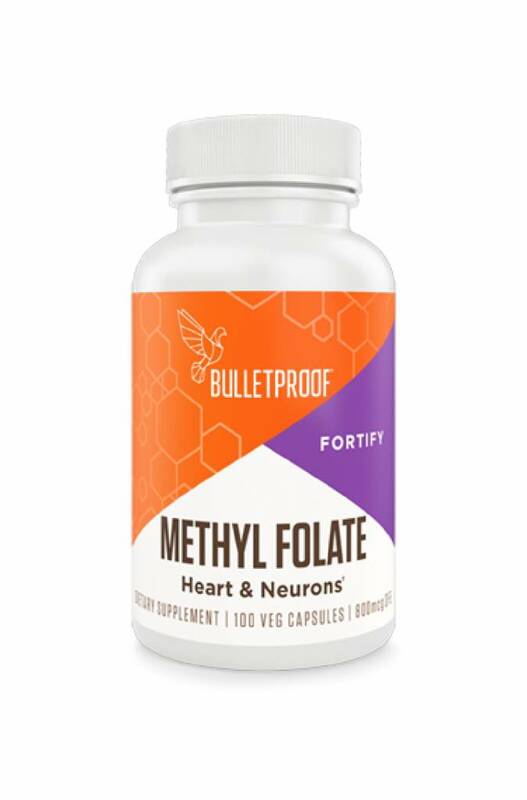 Other ingredients: modified cellulose (vegetable capsule), ascorbyl palmitate, organic brown rice flour, organic rice concentrate, silicon dioxide.